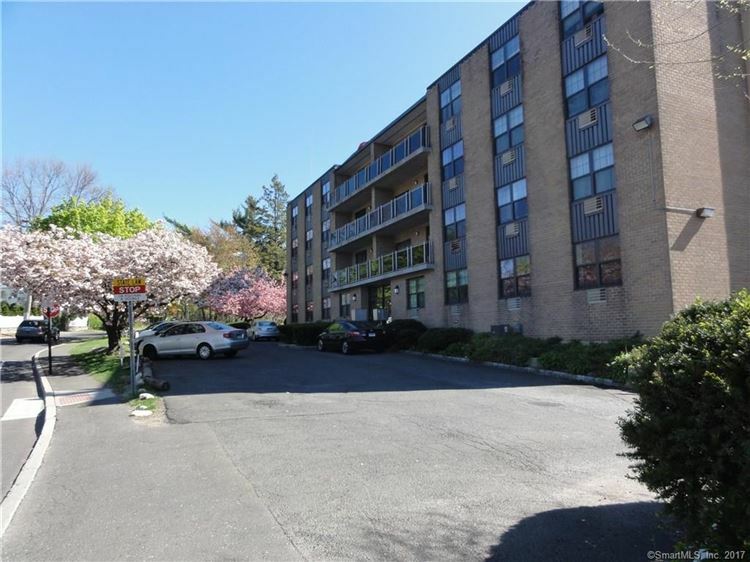 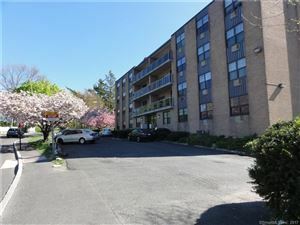 500 Newfield Avenue 11, Stamford, CT Commercial Lease Property Listing | Realty Seven, Inc. 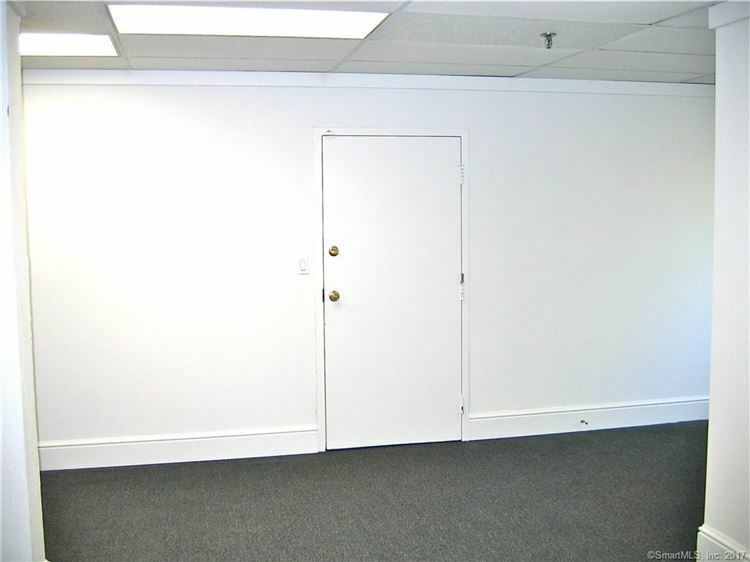 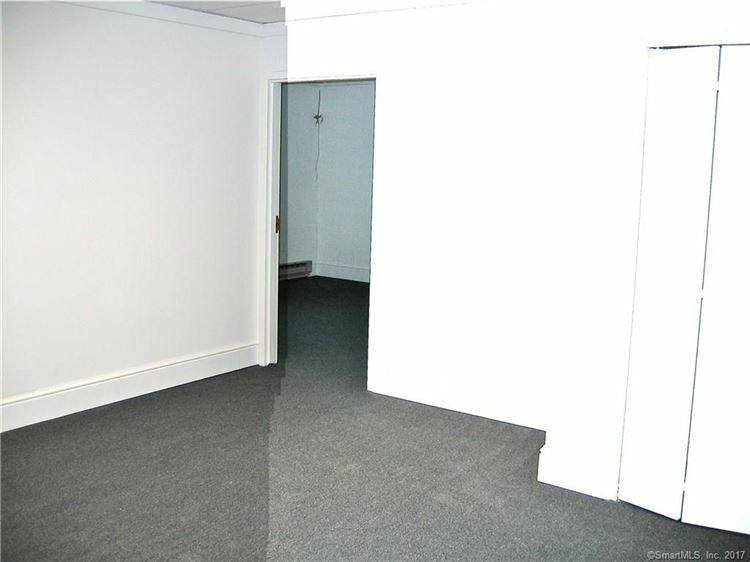 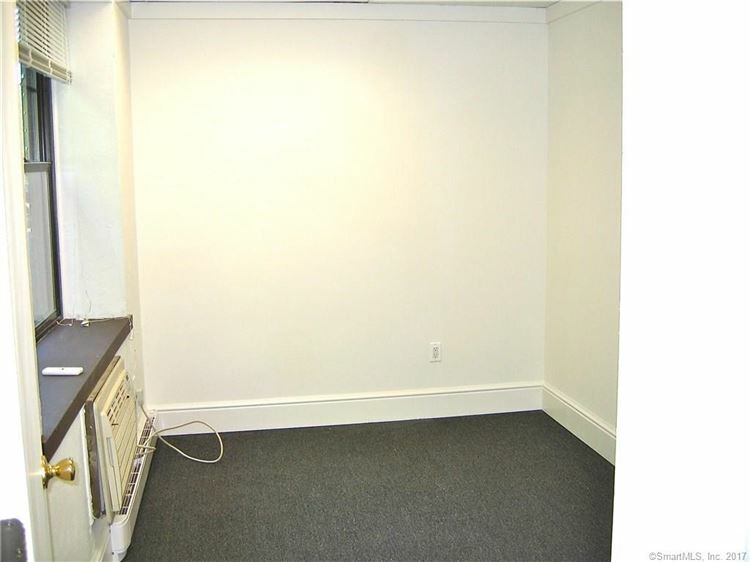 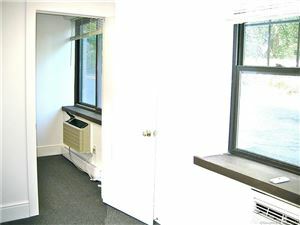 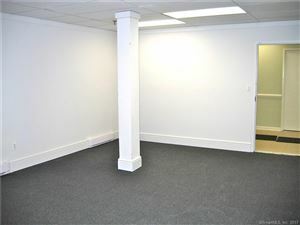 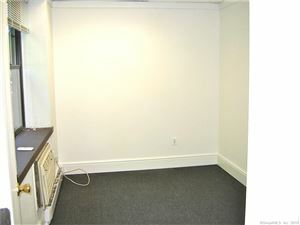 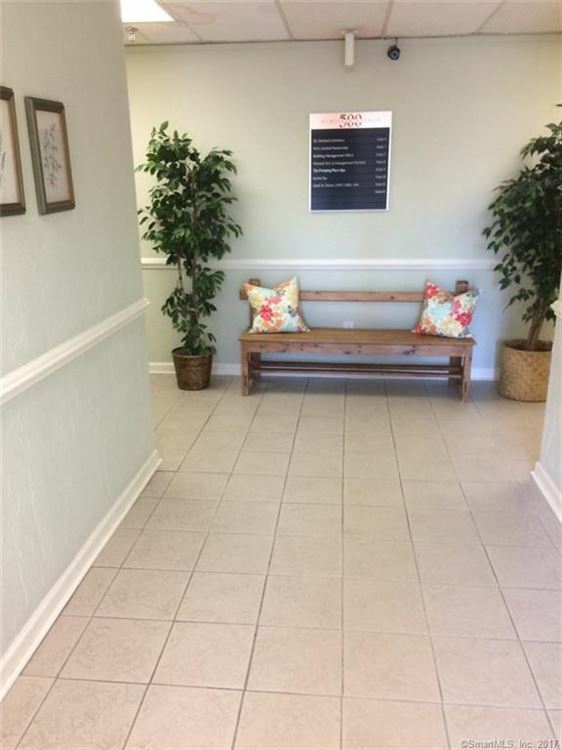 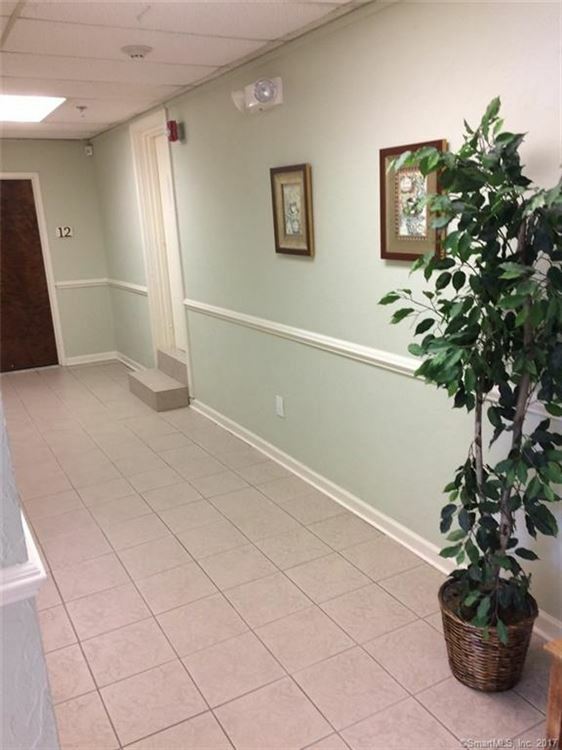 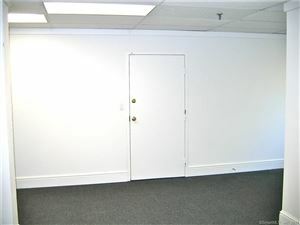 Very nice 3 room office space recently renovated. 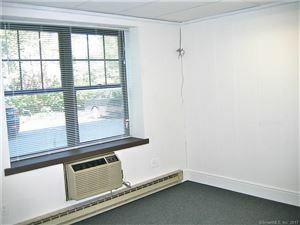 Heat and air conditioning and electricity included. 1 parking space included. 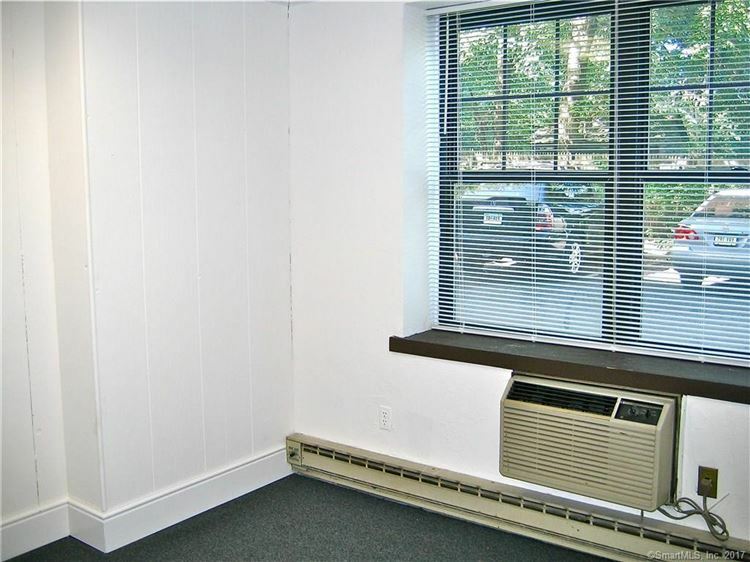 Extra parking is negotiable. 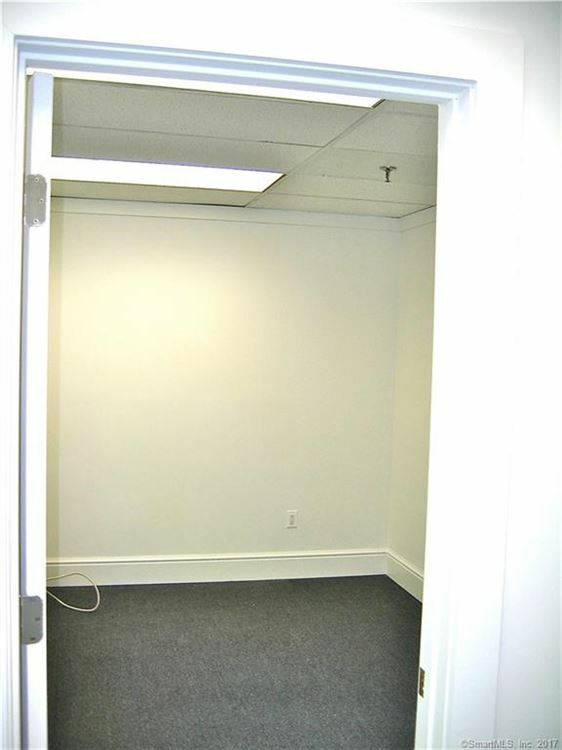 Common bathrooms. 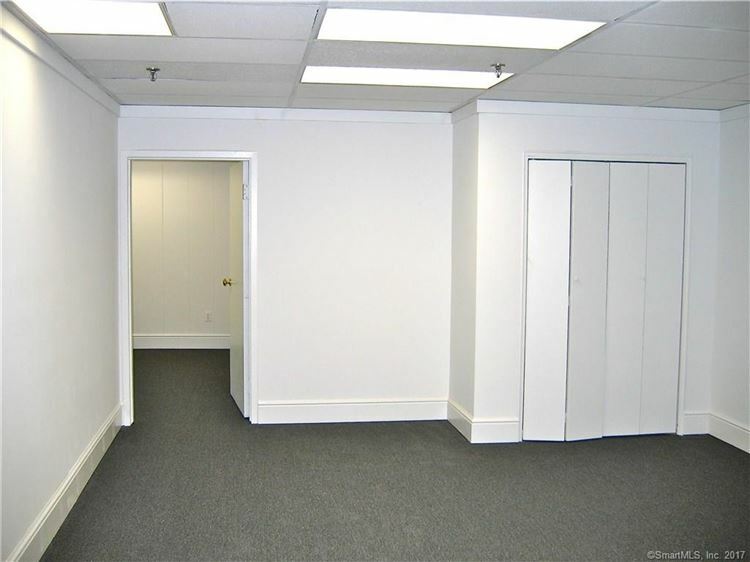 Convenient location, near shopping and public transportation. Good credit is a must! 2 months security.Move right in.